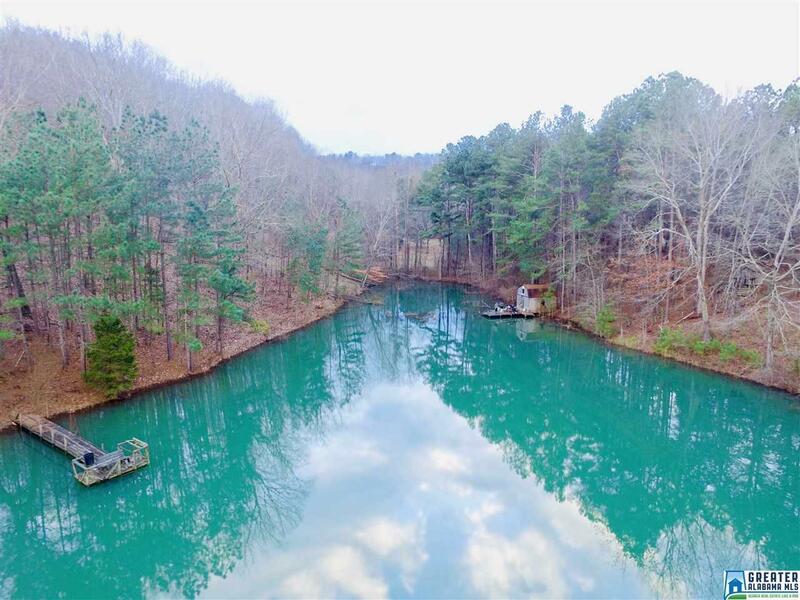 Beautiful wooded 19.5 acres with an absolutely gorgeous private lake stocked with catfish and bass. This land is a must see! Manufactured three bedroom, two bathroom home on property move in ready. There are several places to build your dream home as well. There are three barns on property. The lake includes small cabin and 2 piers. This property is absolutely gorgeous and would be an outdoorsman&apos;s paradise. Driving Directions: I-20 Exit 205, Go East On Al-46 For 8.5 Miles. Turn Right Onto Co Rd 698. Go .5 Miles To Destination.